At Scent we’ll help you promote squeaky clean hand washing in your organisation. 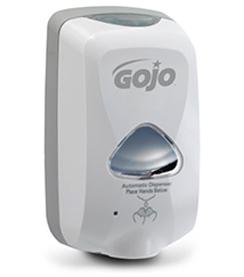 Our stylish soap dispensers help stop the spread of germs and illnesses in the workplace. 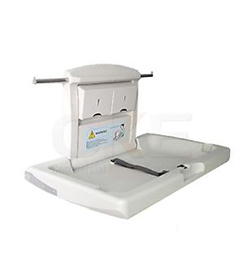 We’ll help you maintain healthy, hygienic washrooms. 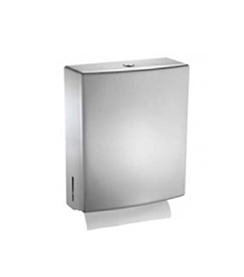 We offer a variety of soap dispensers that will compliment any bathroom. 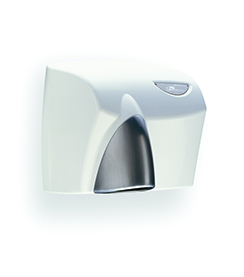 Our soap dispensers include bulk fill, foam soap and automatic soap dispensers.